Women’s health/menopause, preventative health, osteoporosis, counseling, and weight management. Margaret is an experienced practitioner and graduated from Flinders University in 1984. She gained experience in a broad range of specialty areas in preparation for rural practice that commenced in the Riverland in 1991, followed by Mildura in 1994. Here she consolidated her interest in women’s & men’s health, mental health, counselling, weight management, preventative health and general lifestyle management. 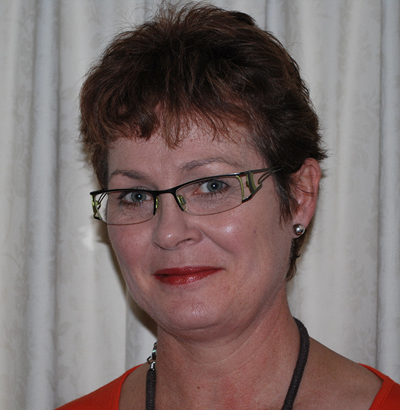 After 15 years of rural practice, Margaret relocated back to Adelaide and commenced working at NAFP in 2007. She is also a provider of shared obstetric care, an accredited Implanon inserter and has training in the delivery of focused psychological therapies including Acceptance and Commitment Therapy. In addition she combines her interest in weight management, behavioural and emotional based medicine in her role at the Adelaide Bariatric Centre, to assist patients achieve their weight loss goals. Margaret loves the generalist nature of general practice whilst still being able to pursue areas of interest at the practice where she enjoys being part of a friendly quality team practicing evidence-based medicine in a patient centred and staff friendly environment. *On Saturday mornings, the doctor/s on duty varies according to roster basis.